Hi Folks! Welcome to my Blog. 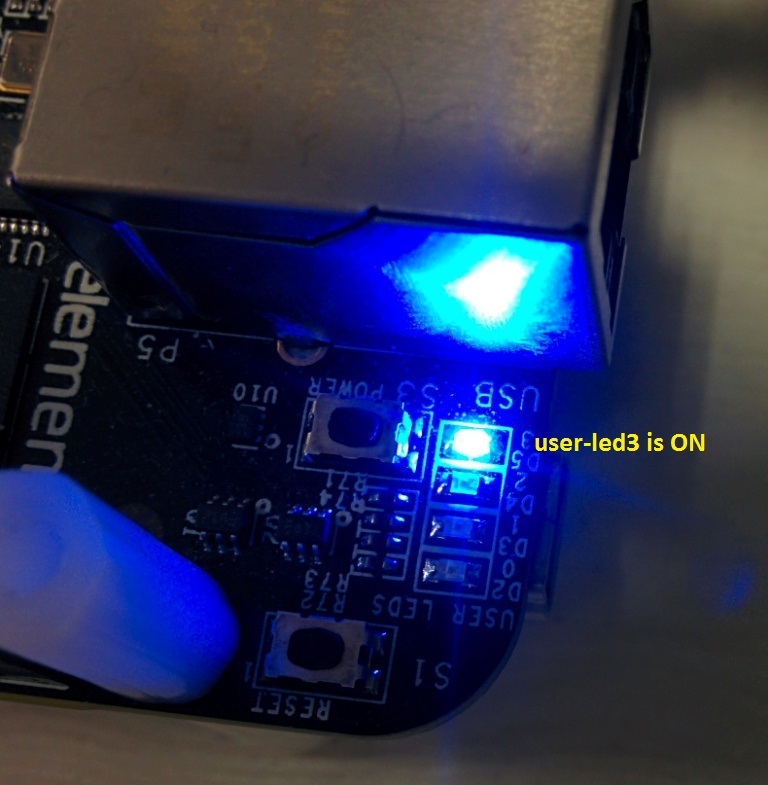 I have a sample code to share with you for controlling a LED on your board running Linux. LED ON/OFF is controlled by the CPU GPIO. In this example, I am using BeagleBoneBlack for controlling LED. In kernel modules it was crude practice to control the LED by controlling its corresponding GPIO, this requires, proper pin-muxing is done and in your module you have to do "requesting for GPIO" --> "make sure it is valid" --> "setting as output" -> "setting gpio value to 0/1" to turn OFF/ON. 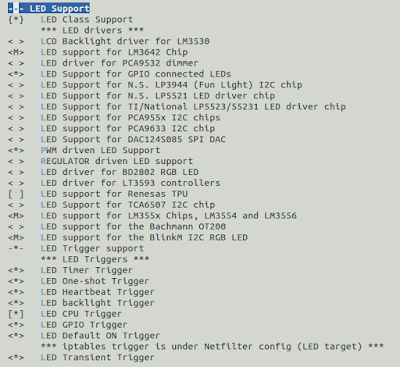 In latest kernel we have "LED Support" CONFIG_LEDS_GPIO under this section we see LEDS_TRIGGERS, TRIGGER_CPU, TRIGGER_GPIO for various purposes. 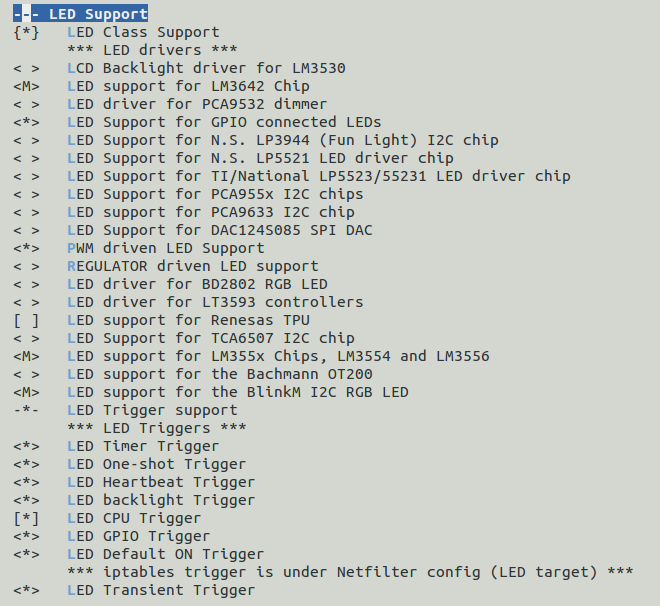 ** Do changes to am335x-bone-common.dtsi file, rename "mmc1" as "myled" as shown below. Proper pin-muxing is done in the same file for all the four leds. this is my "myled" device structure with member "led" pointer to led_trigger structure. in the module make sure you include "leds.h"header file. This completes the coding part, assuming you are able to compile the code with out error and have booted to shell on BBB with your module loaded. We shall use the sysfs interface created above for controlling the LED. Reading the file "myled_on" will call the function "my_led_on" and turns the LED ON using the led_trigger_event and similarly for turning OFF the led. 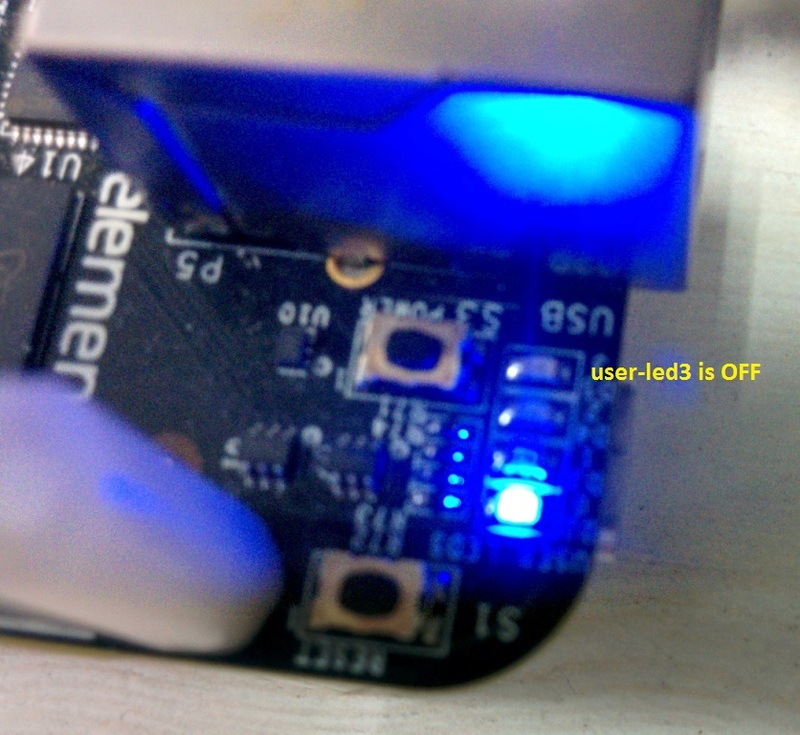 use can now see user-led3 is OFF. This process has simplified the things for controlling the LEDs on your board and reduces the number of lines of code you have to write for controlling the led.